As the launch date for The Christmas Heart approaches, I thought I’d let you know a little more about Tuuli, one of the characters in the book. 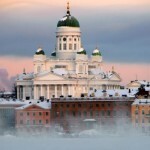 Kaisa met Tuuli on the very first day that she entered the Hanken School of Economics in Helsinki. The two young women immediately became firm friends. Kaisa recognised in Tuuli some of the apprehension she herself felt about starting university, while at the same time she saw that Tuuli had a confidence that she lacked. 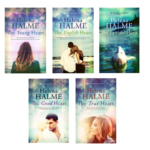 ‘Nothing seemed to faze her,’ Kaisa muses in The English Heart, the first of The Nordic Heart series of books. Although they had only known each other for a matter of weeks, when Kaisa received an invitation to the British Embassy cocktail party, she immediately decided to ask Tuuli to accompany her. 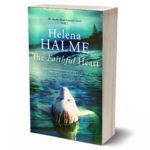 So when Kaisa met Peter, a British naval officer, an encounter that would shape the whole of her life, Tuuli was there. Again, when ‘The Englishman’ as Tuuli dubbed Peter, wrote to Kaisa for the first time, Kaisa shared the news with her best friend. Months and months later, when Peter was visiting Kaisa in Helsinki and he decided to pop the question during a lavish university ball, Tuuli was the first person Kaisa confided in. A Feminist with a Broken Heart? Whether it was Tuuli’s upbringing by her highly cultured parents, both teachers, or the reaction her beauty solicited from men, but from the very beginning, Kaisa could tell Tuuli was a fierce feminist. This was something both young women had in common, although, while Kaisa fell in and out of love, Tuuli concentrated on her career in banking. Kaisa always thought Tuuli had her heart broken at the same time as Peter had stolen hers. While Peter was proposing marriage at the university ball to Kaisa, Tuuli found out her boyfriend was cheating on her. Tuuli’s new boyfriend had an incredibly strong physique, and with his spiky dark hair he looked just like the cartoon character. The Hulk was her partner at the ball. Kaisa knew she was really smitten with him, although she said she no longer believed in love. Later on, Kaisa came to realise that Tuuli had a completely different attitude to love and marriage. When Kaisa was considering Peter’s marriage proposal, Tuuli gave her a book to read. A Proper Marriage by Doris Lessing became a firm favourite of Kaisa’s and she decided to refuse Peter. Or rather, she hoped to postpone the wedding. She explained she needed to finish her studies before marrying, something Tuuli had made her promise, while the two were fixing their make-up in the shiny, marble-laden ladies’ loos at the university ball. True to her convictions, Tuuli didn’t marry. 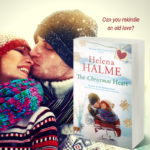 In The Good Heart, Book 3 in the series, we see Tuuli reconnect with Ricky, an old flame from university, and in The Christmas Heart, we find out that they have been together for thirty years. But there is no marriage and no shared home. 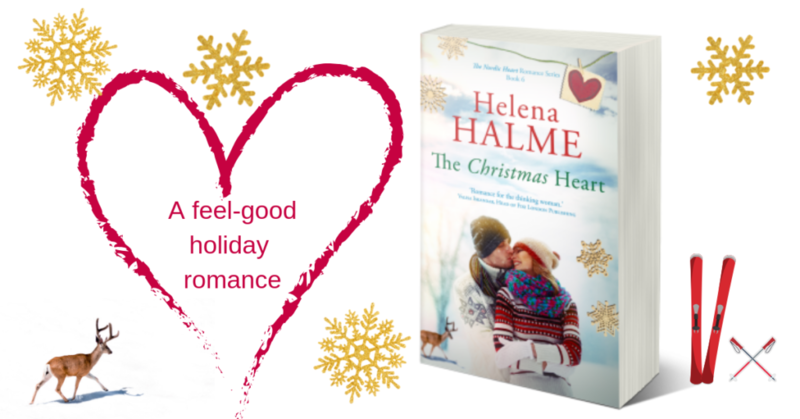 The Christmas Heart is out on Thursday, 25th October. If you’d like to pre-order the book, it’s now just 99c/99p until the launch date. But, hurry, the offer ends in two days’ time when the ebook price goes up to $3.99. 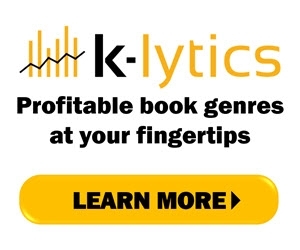 Why reinvent yourself for a sequel novel?